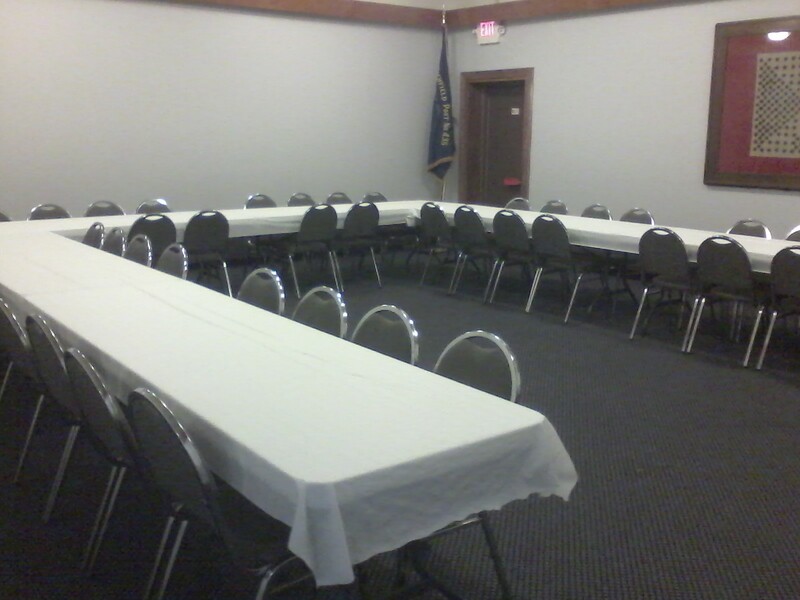 The Turner Room holds up to 48 people and is often used for meetings, funeral luncheons, etc. Tables can be arranged in a variety of configurations, allowing room for a buffet table or a projector screen. Rent for the Turner Room is $200.